CINCINNATI -- In God’s Hands Christian Youth Center has been a fixture in the Kennedy Heights community for more than 19 years. But getting a bank loan has been a struggle for owner Kathy Lamb-Tyler. A new resource called the Cincinnati Access Fund could make it a lot easier for small business owners such as Lamb-Tyler to get the money they need to grow their companies. Fifth Third Bank, the City of Cincinnati and the Local Initiatives Support Corp., or LISC, are announcing the launch of the fund Tuesday morning. It’s a $3.5 million loan fund designed to provide access to capital and technical assistance to small businesses in Cincinnati that are owned by minorities and women. • Micro loans for new and existing small businesses that have had trouble getting traditional financing. Loan amounts typically will be for $100,000 or less. • Term loans to help businesses grow revenue and add jobs. Loan amounts range from $100,000 to $350,000. That’s what Lamb-Tyler said she wants to do. If she can secure a loan from the Cincinnati Access Fund, she said she would use the money to expand her center’s infant and toddler program and to train additional staff by establishing an in-house apprenticeship program. Fifth Third is investing $1.2 million in the Cincinnati Access Fund. LISC of Greater Cincinnati & Northern Kentucky will raise the rest of the money needed to bring the fund up to its $3.5 million total. The City of Cincinnati has committed a $2 million loan loss reserve for the fund, which will serve as a safety net to provide more assurances for the institutions loaning out the money. The Cincinnati Access Fund is not the first local effort to help minority entrepreneurs get the access to money they need to grow their companies. The Cincinnati USA Regional Chamber’s Minority Business Accelerator launched the L. Ross Love GrowthBridge Fund in 2013 and made its first four loans to local business owners the following year. That fund was designed to help companies that already were part of the Minority Business Accelerator, an initiative designed to help grow bigger minority-owned businesses. To be part of the MBA program, companies had to have revenue of at least $1 million per year, a defined growth strategy and headquarters or a significant presence in Greater Cincinnati. The businesses that apply for loans from the Cincinnati Access Fund won’t have to be that big. 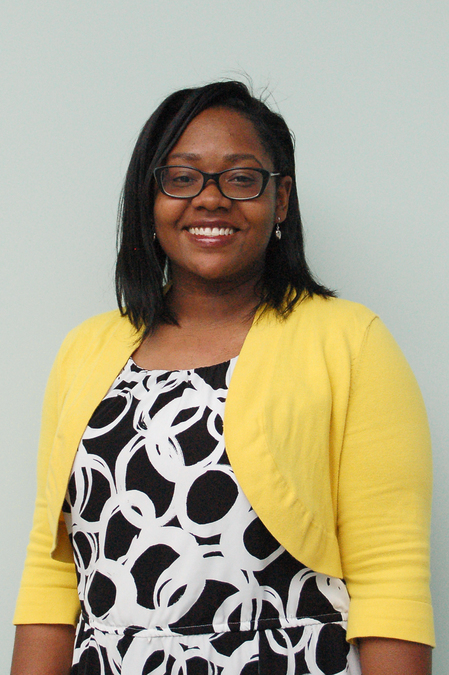 Already, the fund has a pipeline of companies that could get more than $500,000 worth of loans, said Amber David, small business specialist with LISC of Greater Cincinnati & Northern Kentucky. 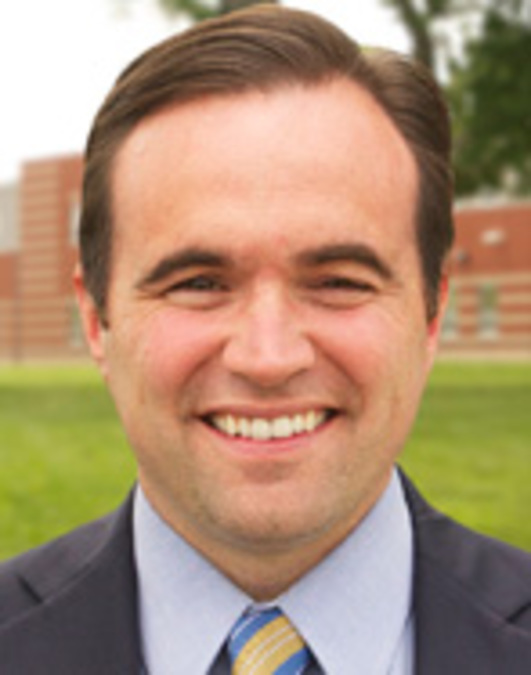 “I am confident that this fund will have a profound impact on the health and vitality of our city as evidenced by the many small business owners who are ready to apply for this vital funding and assistance,” Cincinnati Mayor John Cranley said in a news release. In addition to the money, the Cincinnati Access Fund will provide technical assistance and support for the entrepreneurs that become its clients, David said. LISC will coordinate that technical support and also will be the organization that meets with the businesses and originates the loans. The goal, David said, is to help the small businesses prepare themselves so that eventually they are better candidates for traditional financing. 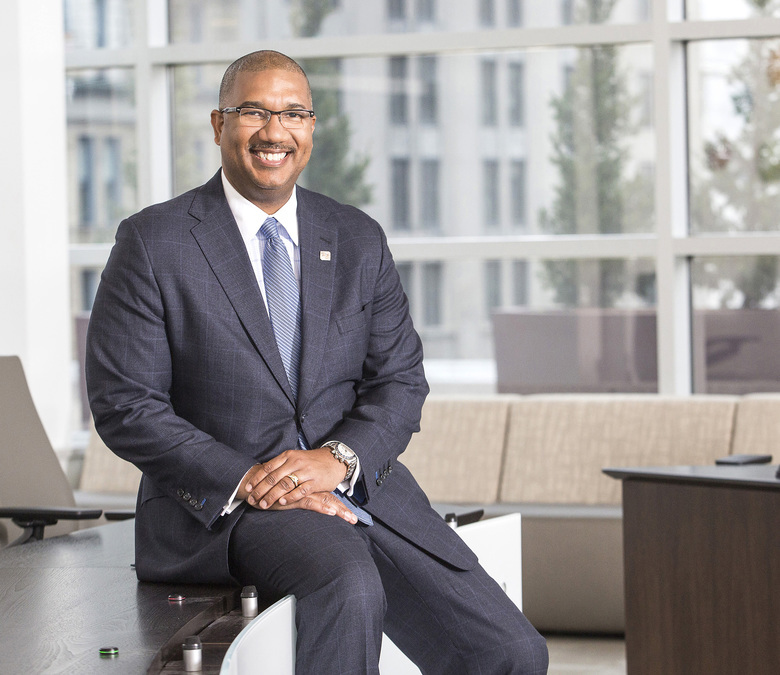 The Cincinnati Access Fund is similar to other funds that LISC has helped launch elsewhere, including others in which Fifth Third is an investor. If the fund works the way it’s designed, it should help reduce unemployment among women and minorities and create more jobs that pay enough for people to be self-sufficient, David said. Locally, LISC has been hearing from business owners for years that they need a resource like this, she said. Nationally the organization is working to create jobs and bolster local economies in all of the more than 30 cities where LISC operates. To apply for the Cincinnati Access Fund, interested small business owners should email Amber David . Lucy May writes about the people, places and issues that define our region – to celebrate what makes the Tri-State great and shine a spotlight on issues we need to address. 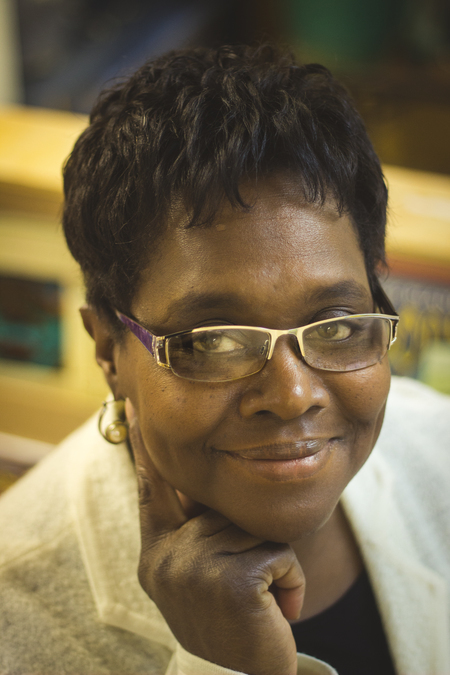 She has been writing about women- and minority-owned businesses in Greater Cincinnati for more than 20 years. To read more stories by Lucy, go to www.wcpo.com/may . To reach her, email lucy.may@wcpo.com . Follow her on Twitter @LucyMayCincy.